The UK’s current water policy framework is not robust enough, Environment Minister Ian Pearson said today as he launched a debate on a revised National Water Strategy. Speaking to an industry audience at an IPPR seminar on the link between climate change and water, Mr Pearson called for preconceptions and policies to change to meet the increasing challenges posed by changing climate, housing patterns and lifestyles. 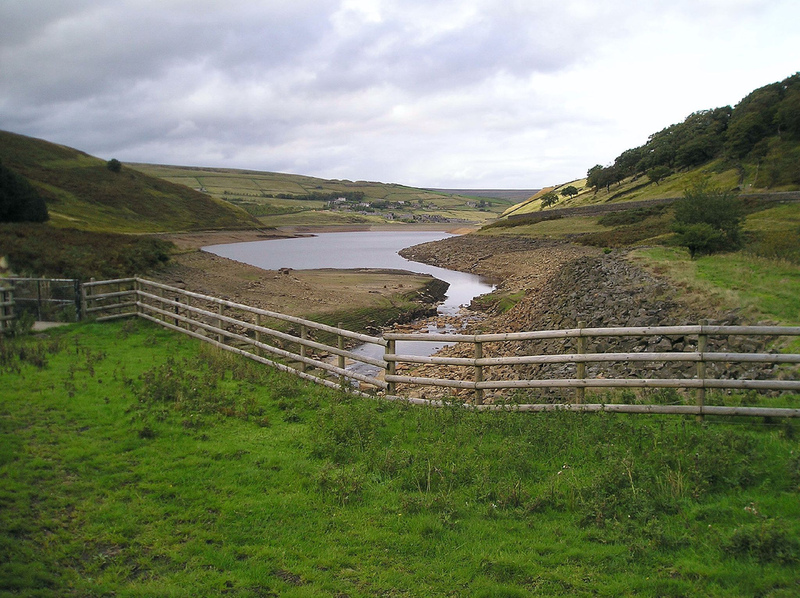 The UK’s current water policy framework is not robust enough, Environment Minister Ian Pearson said today as he launched a debate on a revised National Water Strategy. Speaking to an industry audience at an IPPR seminar on the link between climate change and water, Mr Pearson called for preconceptions and policies to change to meet the increasing challenges posed by changing climate, housing patterns and lifestyles. “With the wettest autumn and winter since 1914, the threat of water shortages this summer looks unlikely”, he said. “But this April average temperatures in the UK look likely to be at record highs, so there is no room for complacency. England and Wales already have less water per person than in most Mediterranean countries. In the South East, there is less water per person than in Syria or the Sudan. And that is the situation today. As demographic changes and the impacts of climate change increasingly begin to be felt, the situation could become even more serious. The Minister emphasised the need for climate change to be at the heart of the revised National Water Strategy, which will be published later this year. Mr Pearson spelled out some of the solutions he felt the revised strategy should address. As well as protecting the resilience of the water supply network he challenged water companies on their greenhouse gas emissions. Mr Pearson highlighted the impact of water pollution, and the responsibility of all sectors, including business, agriculture, and individuals to work to reduce this, not just for the ecological benefits it would bring but to reduce the knock-on effect of higher treatment requirements and energy use. He also reminded consumers of the immense power of individuals to make a difference. “Domestic hot water use – from baths, showers, taps and white goods, but not from central heating – emits about 30 million tonnes of carbon dioxide a year. That’s over 5% of the UK’s total annual greenhouse gas emissions. And that is seven times as much as that emitted by the water industry. “Through greater water efficiency a reduction of hot water use in households by just 15% would save the equivalent of taking 800,000 cars off the road. This shows the immense power individual consumers have, and that every small action can have massive effects”. Apparently this is "Water at work week" something I wasn't aware of until reading it on the Envirowise website this morning. Anyway, the punchline to their week is that businesses are wasting 310 million litres of water every working day, whilst millions of us endure a hosepipe ban. They say office workers use as much as 35 litres per day each - 86% from flushing the toilet and suggest businesses stick a litre bottle of water in toilet cisterns to save a fifth of the water wasted every day. They also suggest other ways businesses can save water on their website.